It was no secret that over the years Whitney Houston struggled with drugs - especially cocaine. 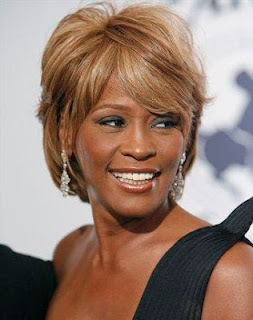 The initial autopsy conducted by the Los Angeles County Coroner showed that cocaine use and heart disease both played a part in Whitney Houston’s death when she accidentally drowned in a hotel bathtub. Chief Coroner Craig Harvey said the singer had appeared to have used cocaine “in the time period just immediately prior to her collapse in the bathtub at the hotel” on February 11. Coupled with a 60 percent narrowing of her arteries, suggesting that “a cardiac event complicated by the cocaine use” led to Houston’s slipping underwater. The toxicology tests showed that other substances were also present, but did not contribute to her death, according to the report. The final coroner report is scheduled to be made public within the next two weeks.